The new season of Top Gear is nearly upon us. And with it comes a new spin-off show called Extra Gear, which will bring lots of behind-the-scenes content to your screen for the first time. 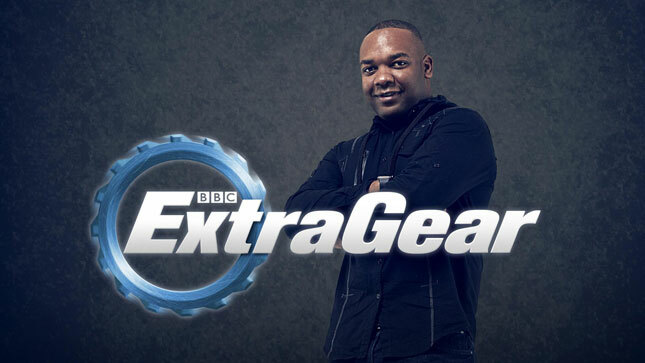 Filmed each week at the Top Gear studio immediately after the main show, and presented by TGTV's Rory Reid, Extra Gear will bring you half an hour of exclusive new footage, interviews and specially recorded films. In the UK, Extra Gear will be broadcast on BBC Three--via the live page or BBC iPlayer--right after Top Gear has aired on BBC Two. 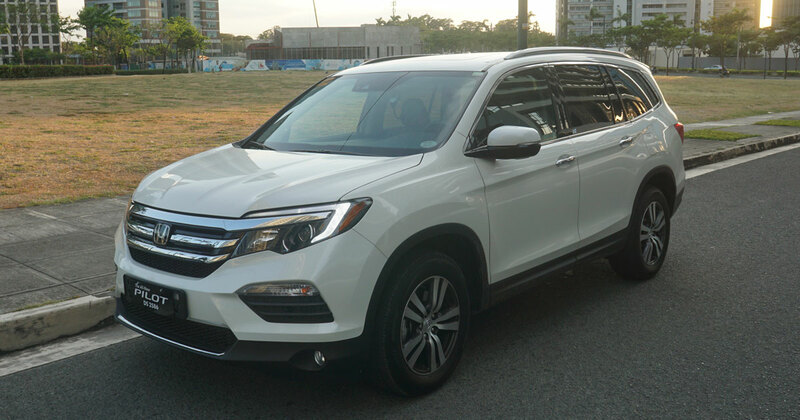 "The Top Gear fans are some of the keenest in the world, and with this show I’m giving them a chance to really get a peek behind the curtain," says Reid. "I’m looking forward to showing them how the show is made and what goes on behind the scenes, giving viewers a different perspective on some of the coolest cars on the planet." We can't wait for the new series to commence airing! The first episode will premiere on May 29. Mark your calendar!